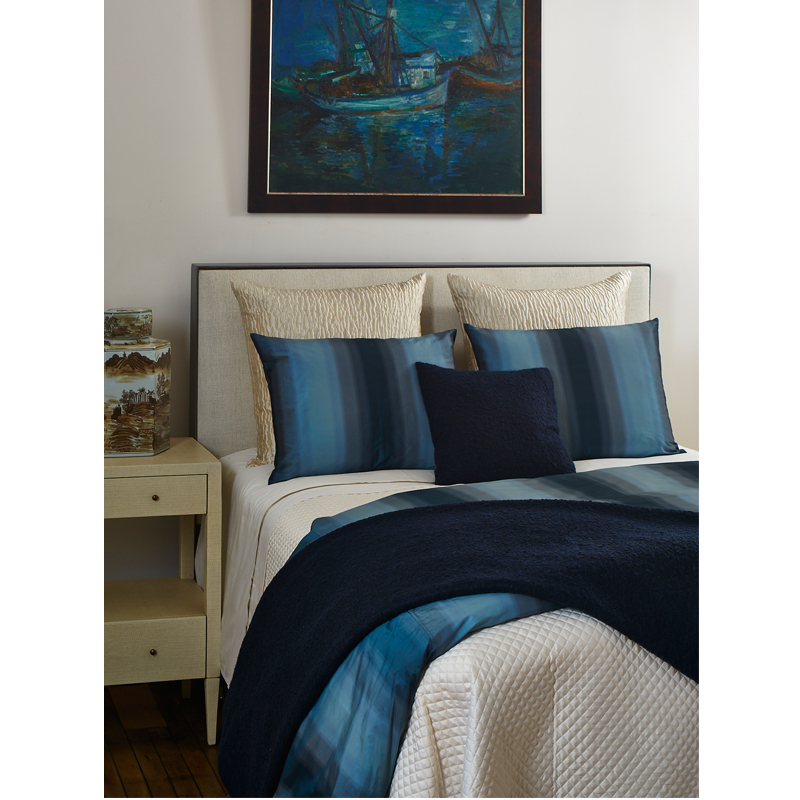 The Teal Ombre Duvet Set makes a statement with its colorful blend of teals and adds a gorgeous pop of color. 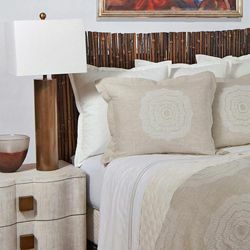 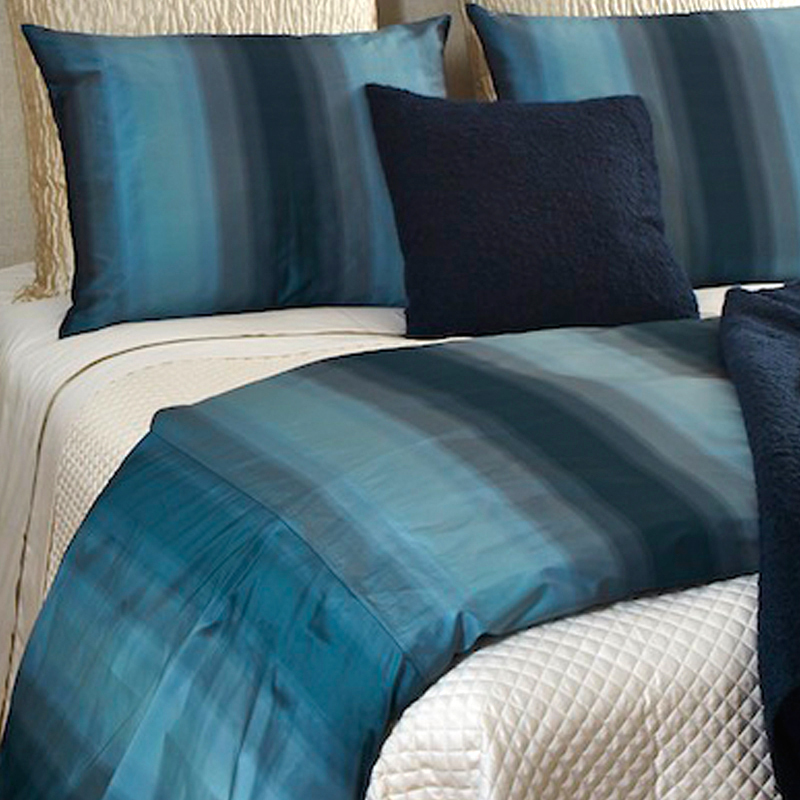 It is bold enough to use as a stand alone duvet set or can easily be mixed with other bedding accents to create a unique and luxurious bedding collection. 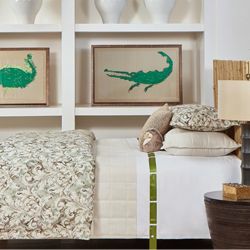 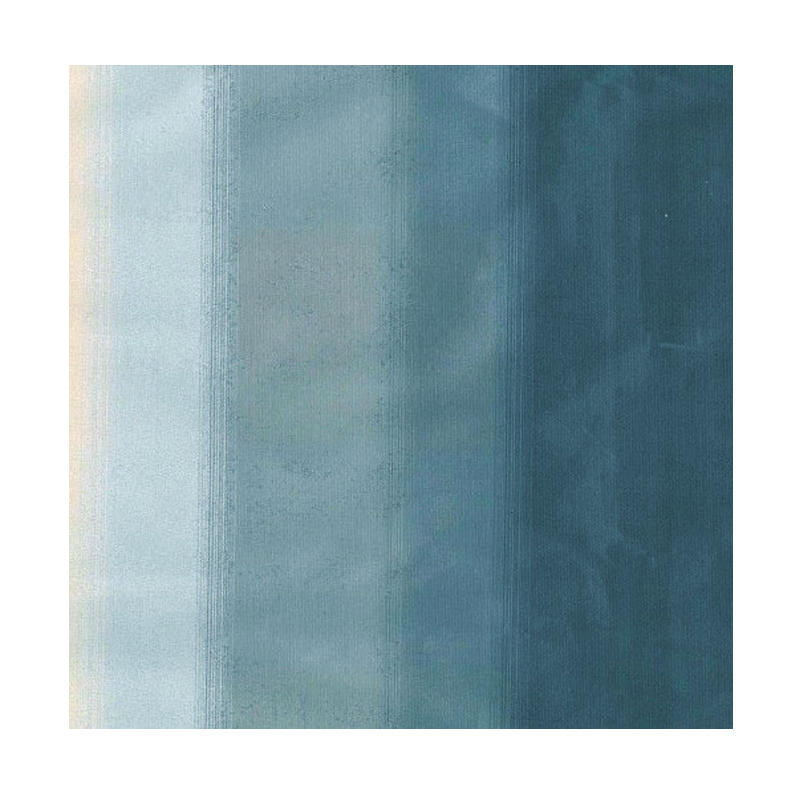 The photo above shows the Ombre Duvet Set in Teal paired with the Single Diamond Coverlet Set in Teal, Teal Boucle Pillow, Teal Boucle Throw and the Linea Coverlet Set in Ivory. 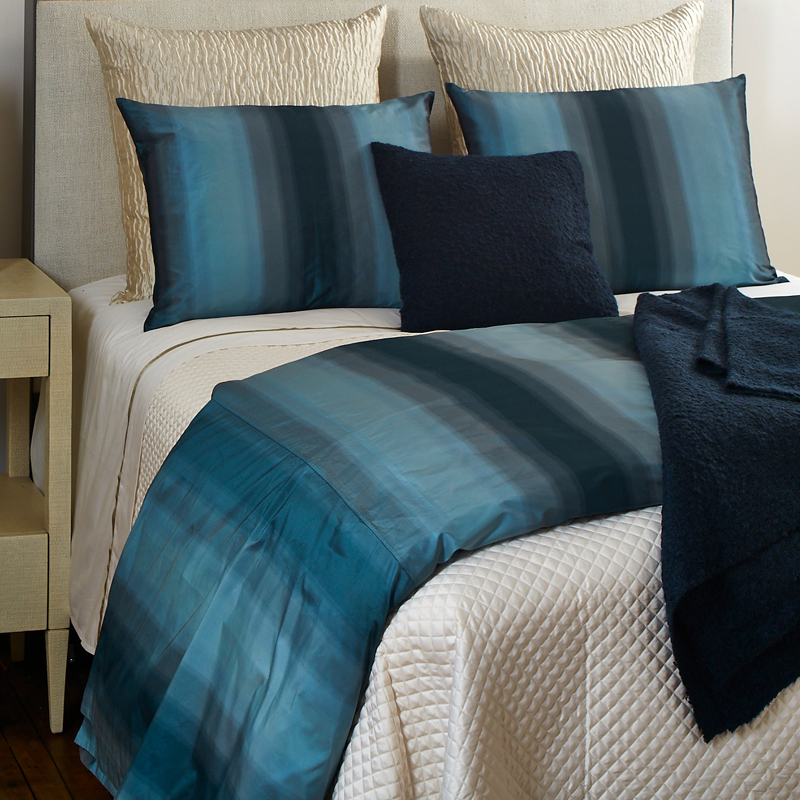 The Ombre Duvet Set in Teal is available as a 3 piece King or Queen size set.